This year sees the fifteenth anniversary of the Land Reform (Scotland) Act, passed in 2003 after many years of debate and campaigning. 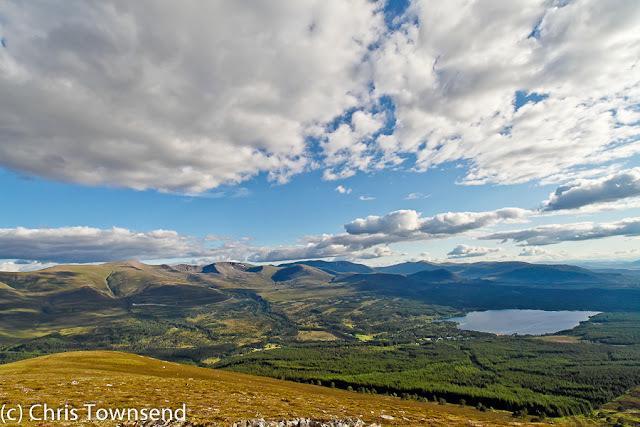 For outdoors people the most significant part of this Act is the access legislation, which establishes a statutory right of responsible access to virtually all land regardless of who owns it. This is one of the most enlightened rights of access in the world. It is something Scotland can justifiably be very proud of and something that needs guarding carefully. On January 11 campaigners, politicians, and outdoors representatives celebrated the anniversary at the Scottish Parliament at an event organised by RamblersScotland. That should be an annual event to remind current and future politicians of the importance of the legislation. The Act only came about after the Scottish Parliament was re-established after 300 years in 1999. 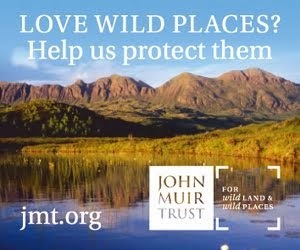 Before then any suggestions for access legislation were snuffed out by the landowners in the House of Lords (as was any idea for national parks in Scotland). The story of how the legislation reached its final form, and the ironic part the foot and mouth disease outbreak of 2003 played in it, is well-told by Cameron McNeish in this piece. BBC Radio Scotland's Out of Doors programe also had an excellent edition on the subject in general. Before the legislation there was a de facto right of access, especially to the hills and wild places, but this was severely restricted in many lowland areas and in the hills during deer stalking. 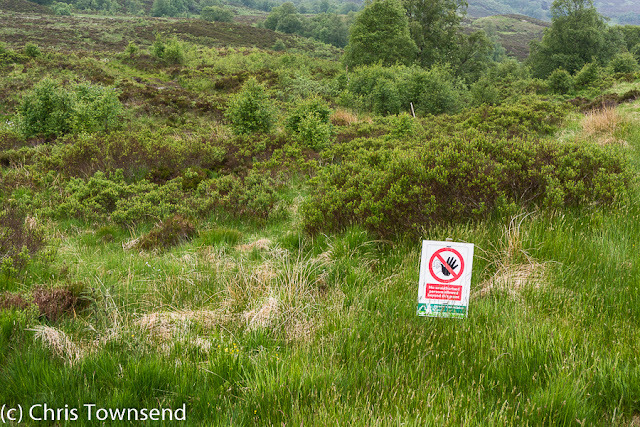 The oft-seen ‘No Trespassing’ and ‘Keep Out’ signs held no legal authority – there was actually no law of trespass in Scotland - but were undoubtedly off-putting to many people. 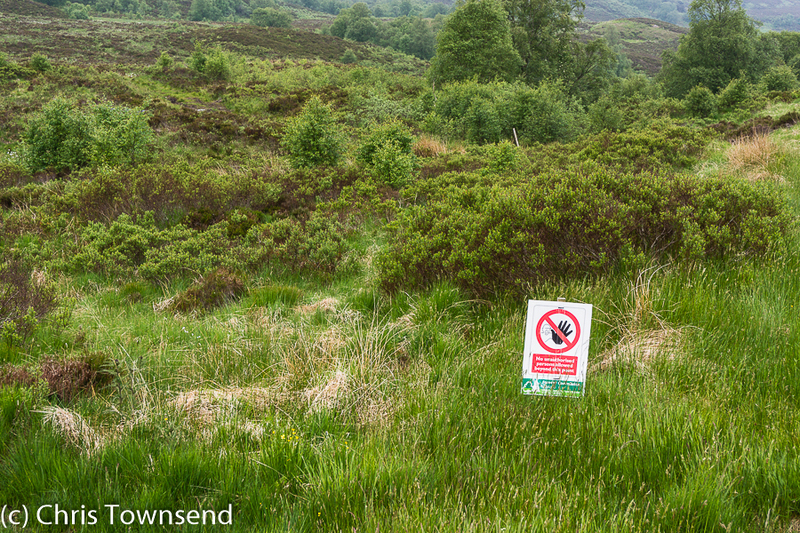 The access rights, or ‘right to roam’ as it’s popularly known, are not unconditional. Responsibilities come with them. These can be summed up as do no damage, leave the land as you find it, and don’t disturb wildlife or people working in the outdoors. Much more detail can be found in the Scottish Outdoor Access Code. Whilst the access legislation seems to be working pretty well it’s important that it’s not taken for granted and that any attempts to limit access rights is reported to local councils and access forums. Signs do still appear forbidding access or intimidating people by suggesting the wildlife is dangerous or high-powered rifles are in use. These can be ignored but should also be reported. Few countries have access rights anything like those of Scotland, Norway and Sweden being the main ones. Others, especially in the USA, are taking notice though. Outdoor clothing and environmental campaigning company Patagonia released an excellent video called Right To Roam about two American snowboarders learning about access and bothies and the Scottish Hills. 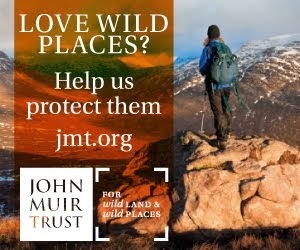 And just recently the long-established and influential American magazine Backpacker published a long piece called Right To Roam: In Scotland, Hikers Can Go Anywhere by US park ranger and author Ken Ilungas (whose latest book Trespassing Across America sounds good) on whether the USA can learn from Scotland’s access rights. 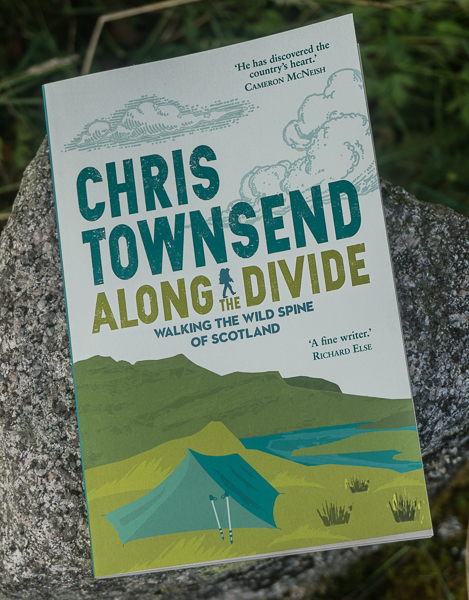 Ilungas hiked a section of the Cape Wrath Trail and talked to many people for this thought-provoking piece. Our access legislation is to be cherished and protected. And we should never forget those who made it possible. Thanks to them all. Signage might have gone but what I have noticed is the increase of electric fencing. Even on moorland areas. While these shouldn't be switched on unless there is livestock in the field their delicate nature inhibits access, for fear of damage. 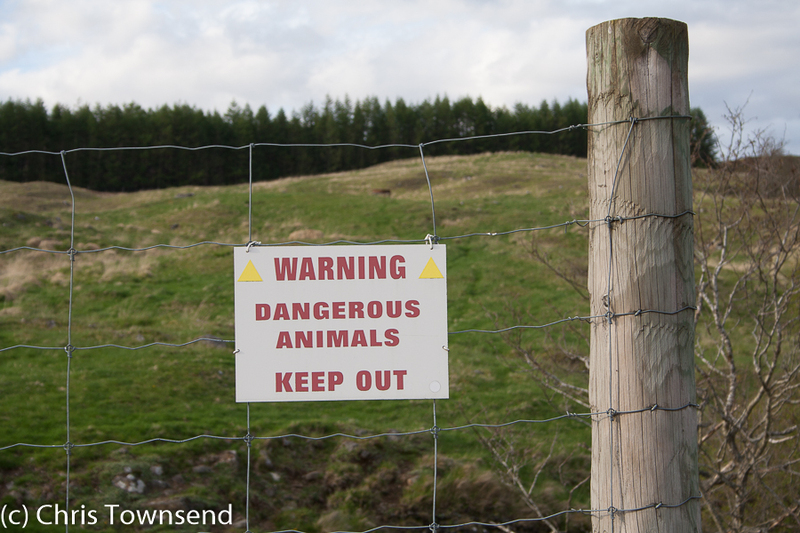 Yes, I've noticed those fences, especially in the eastern Cairngorms and Angus glens.